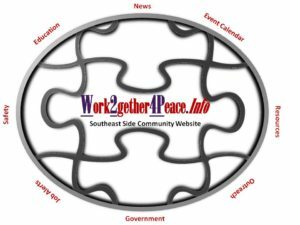 Ezell Blair Jr. , David Richmond, Franklin McCain and Joe McNeil planned their protest carefully, and enlisted the help of a local white businessman, Ralph Johns, to put their plan into action. 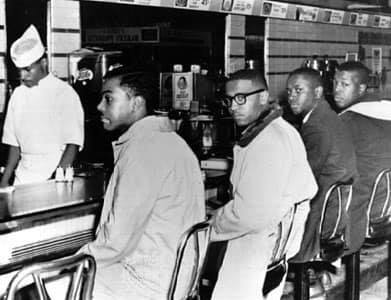 On February 1, 1960, the four students sat down at the lunch counter at the Woolworth’s in downtown Greensboro, where the official policy was to refuse service to anyone but whites. Denied service, the four young men refused to give up their seats. Police arrived on the scene, but were unable to take action due to the lack of provocation. By that time, Johns had already alerted the local media, who had arrived in full force to cover the events on television. 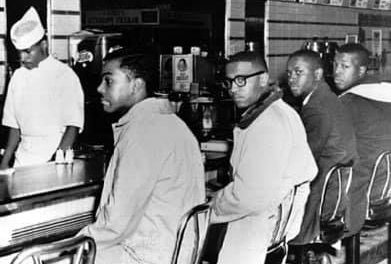 The Greensboro Four stayed put until the store closed, then returned the next day with more students from local colleges. By February 5, some 300 students had joined the protest at Woolworth’s, paralyzing the lunch counter and other local businesses. Heavy television coverage of the Greensboro sit-ins sparked a sit-in movement that spread quickly to college towns throughout the South and into the North, as young blacks and whites joined in various forms of peaceful protest against segregation in libraries, beaches, hotels and other establishments. By the end of March the movement had spread to 55 cities in 13 states. Though many were arrested for trespassing, disorderly conduct or disturbing the peace, national media coverage of the sit-ins brought increasing attention to the civil rights movement. 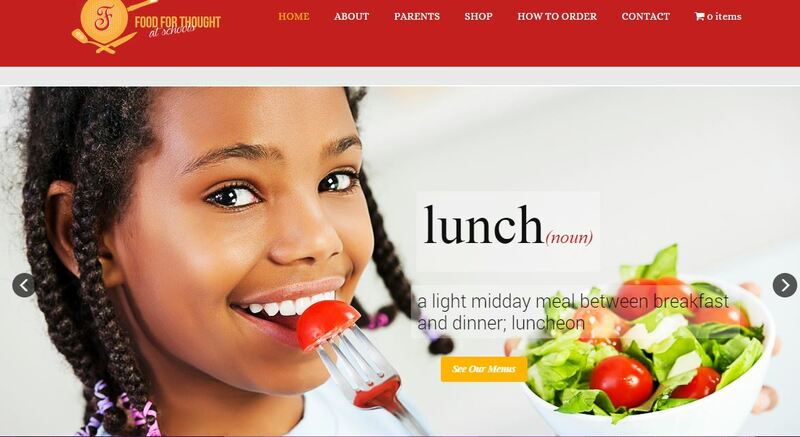 In response to the success of the sit-in movement, dining facilities across the South were being integrated by the summer of 1960. At the end of July, when many local college students were on summer vacation, the Greensboro Woolworth’s quietly integrated its lunch counter. Four black Woolworth’s employees—Geneva Tisdale, Susie Morrison, Anetha Jones and Charles Best—were the first to be served. 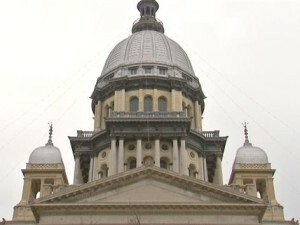 CAMPAIGN SEEKS DONATIONS FOR ILLINOIS CAPITOL CHRISTMAS LIGHTS…..